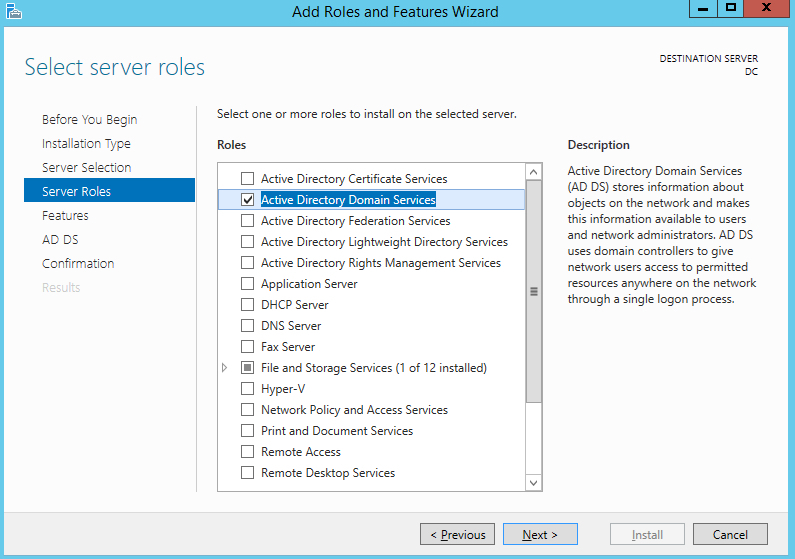 After years with DCPROMO command in previous Windows Server iterations it has been deprecated in Windows Server 2012. 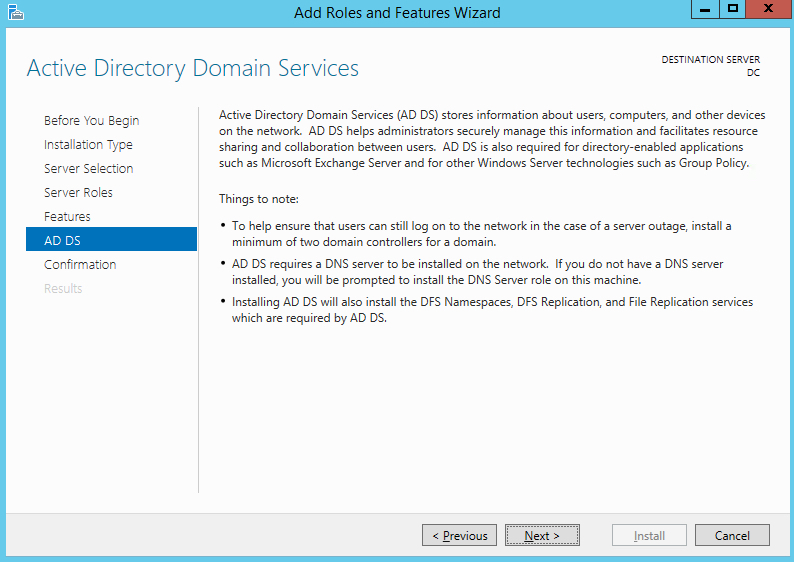 I was pretty confused first time I tested Windows Server 2012 and wanted to promote it to domain controller. 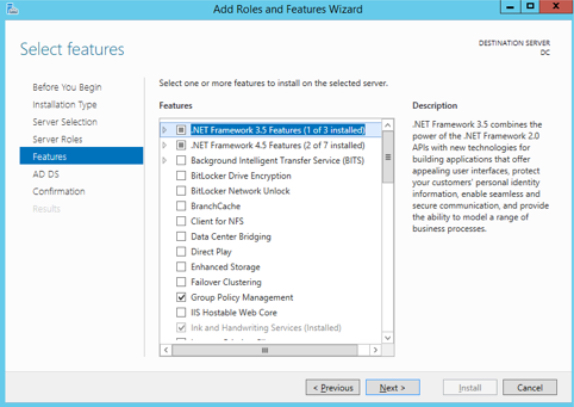 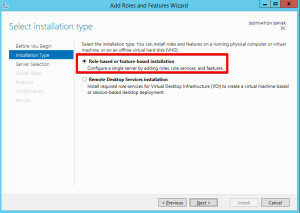 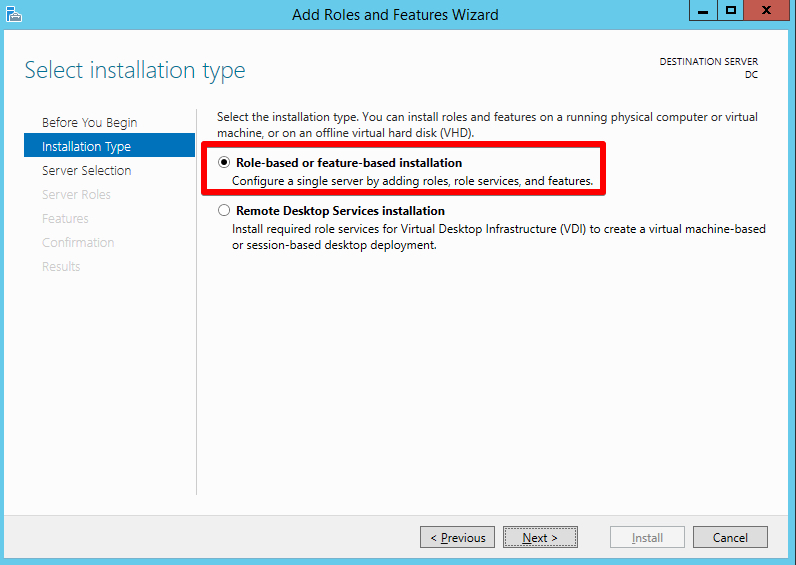 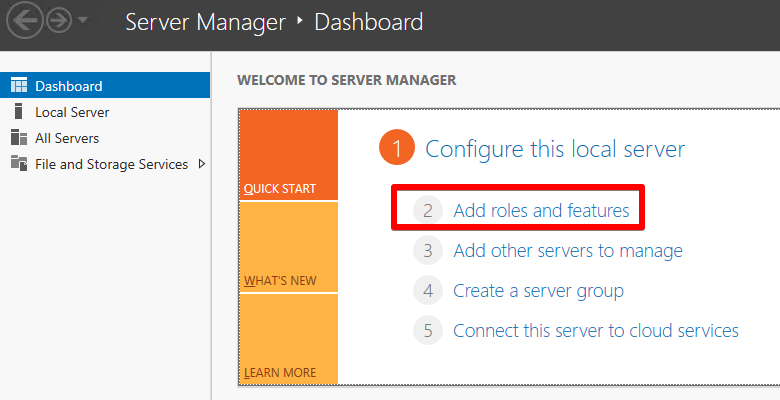 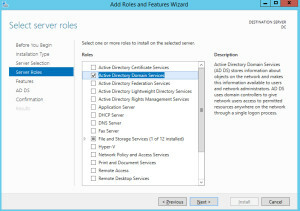 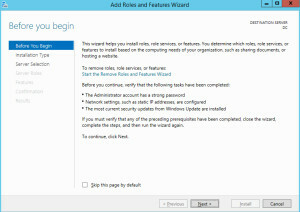 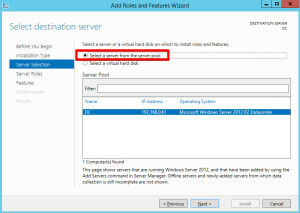 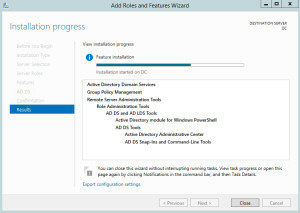 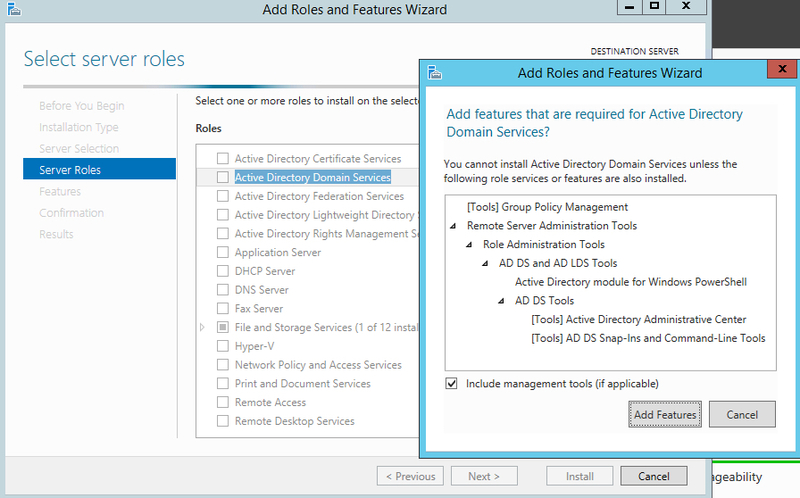 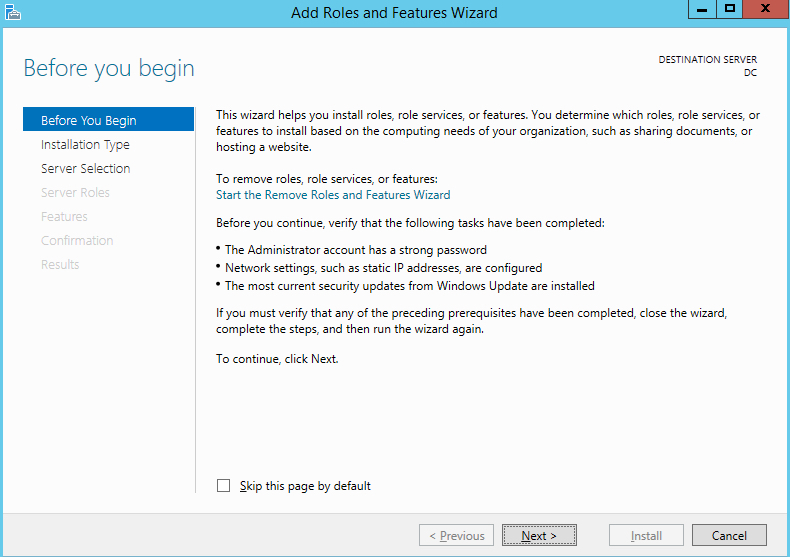 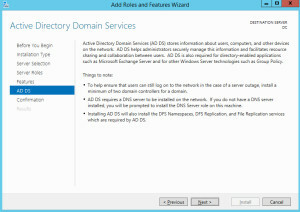 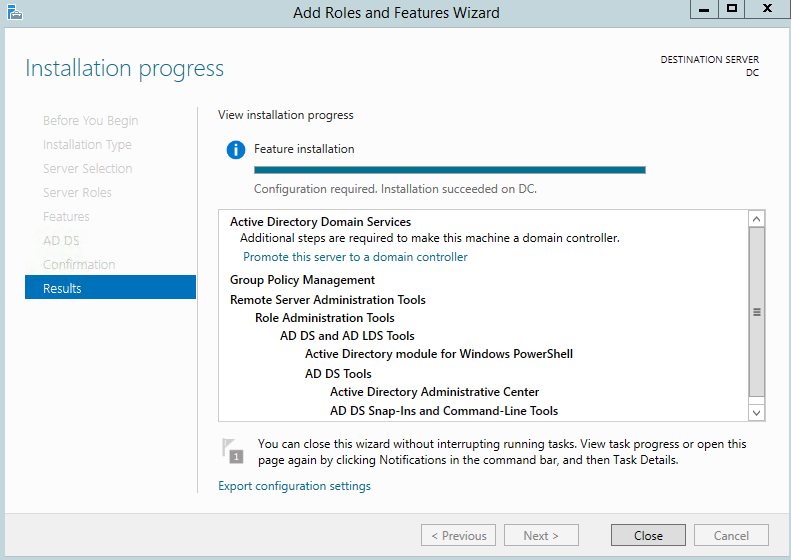 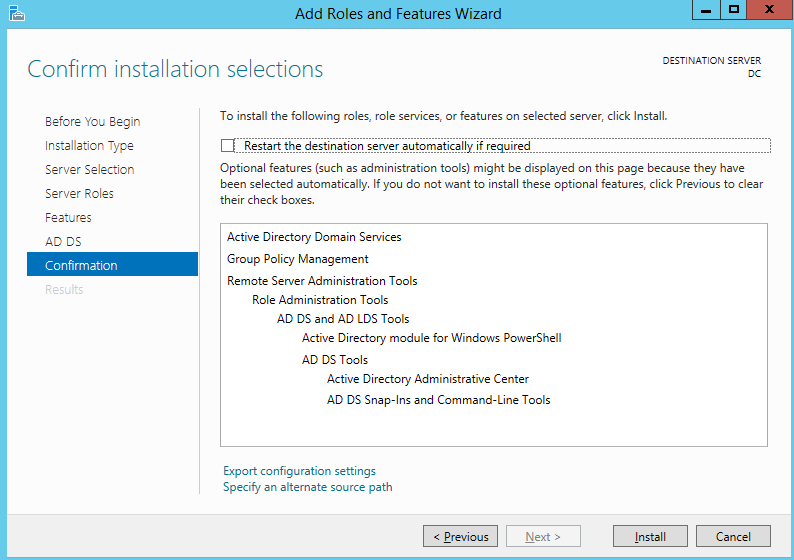 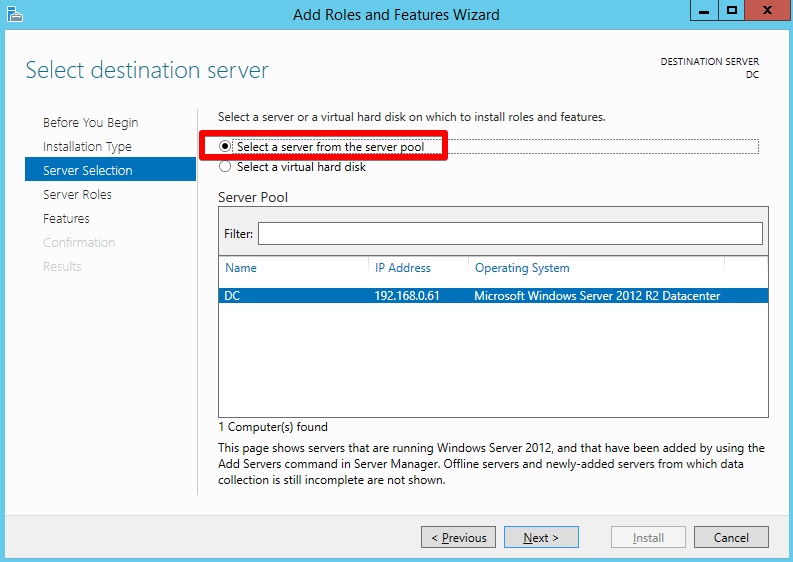 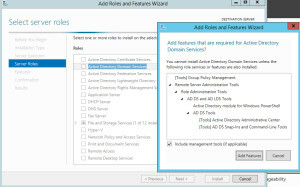 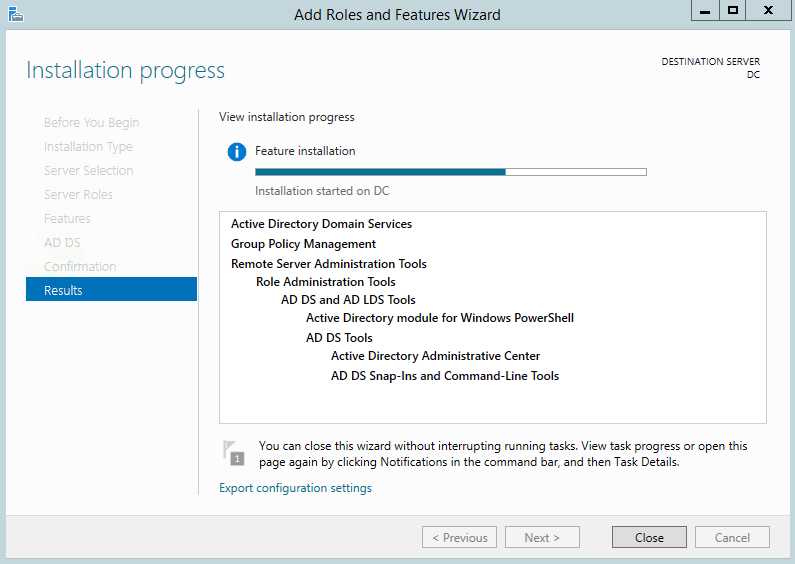 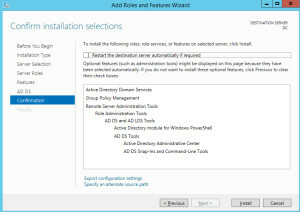 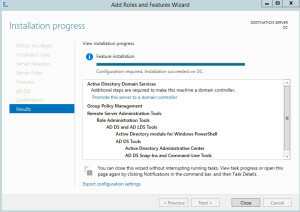 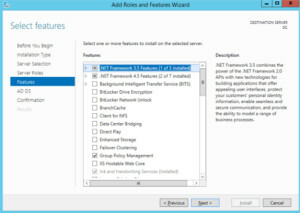 Here is a short procedure on how to promote your Windows Server 2012 (R2) to domain controller. 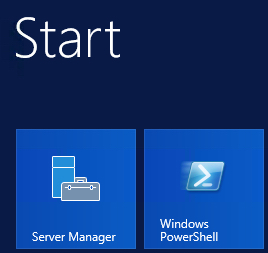 If you have fresh install, be sure to first change the name of the server to something that makes sense to you.